SUBSCRIPTIONS AND BACK ISSUES HERE! 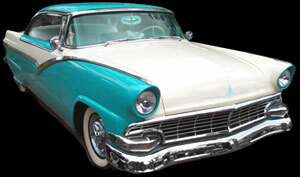 Do you love cool Custom Cars from the '50s? Did you ever wish there would be a magazine devoted strictly to these '50s era Lead Sleds? Kustoms Illustrated Magazine is 100% Kustom, 100% of the time!